Pédales d'expression Il y a 2 produits. 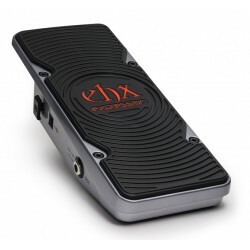 Real-Time Variable ControlThe EHX Expression Pedal is part of our innovative Next Step Effects series. It does not use a potentiometer, optics or magnetism to sweep expression-enabled controls. 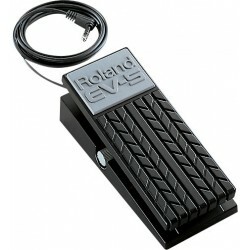 The result is a responsive expression pedal that provides precise control over your expression or control- voltage capable effects and instruments.